iOS 8.2 beta 4 was released to developers a short while ago, and as well as streamlining the software ready for general end user release with the usual bug fixes and such, there are a couple of other new and noteworthy additions to the fold. The main attraction in this instance is added Apple Watch support, with a new feature deployed that’ll eventually permit Apple Watch owners to connect their iPhone with their wearable. Apple has already rolled out the WatchKit SDK, which will be integral to the enrichment of the new platform, and with Apple Watch set to hit the market this Spring, the groundwork is already underway to ensure that iPhones are ready to sync with the smartwatch right out of the box. Fluidity is something we’ve come to expect not only from iOS, but the entire Apple ecosystem and product line as a whole, and from these early indications revealed in iOS 8.2 beta 4, it seems pairing devices with Apple Watch will be typically painless and simple. 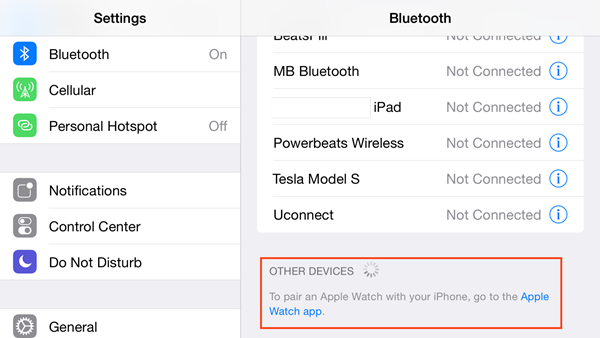 Within Bluetooth settings, there’s now a menu dedicated to pairing with Apple Watch, as discovered by 9to5Mac, and although developers won’t be able to do so since, well, Apple Watch is not yet out in the wild, the new menu does offer a snippet of how everything will come together when it does. We’ve been hearing for quite some time that the Apple Watch will only sync with iPhones when the dedicated companion app is installed on all devices, but we’ve neither seen nor heard anything official on this matter as yet, but the Bluetooth settings panel also includes a command directing users "go to the Apple Watch app" if they wish to pair iPhone with Apple Watch. 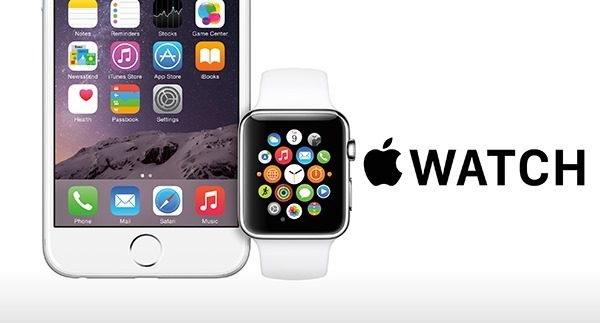 So, it looks like there will certainly be an Apple Watch app, letting users refine and tweak the experience using their larger-screened iPhones, and although it’s possible that it will take the form of an App Store download, it’s also plausible that Apple will bundle the Apple Watch app at stock level for the free advertising that it brings to those who haven’t picked one up. Will you be purchasing the forthcoming Apple Watch? WITH ios 8.2 beta 4 APPLE FIX THE PROBLEM WITH NOISE OR NOT? This is the question guys and NOT Bluetooth settings? Will they fix the Slow WIFI connection this time?